Nerd Nation Forum user skinny is a great contributor to Joe fandom, often tipping folks off with news and of course the recent Mindbender’s clinic. Now he has put some work into live action interviews with G.I.Joe characters! 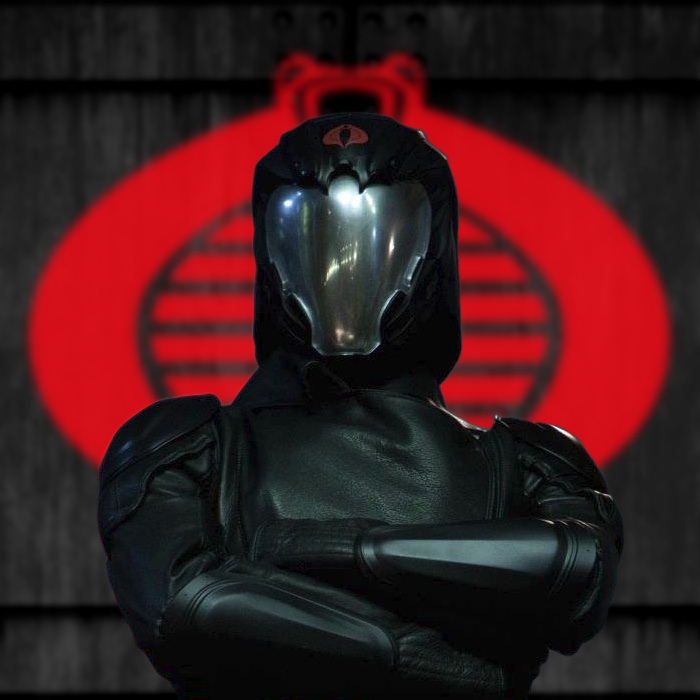 Actors portray some of our favorite Joes as their backgrounds, characters, and interactions with other Joes and cobras are explored. First up is Bombstrike the 3rd Stall sibling. While on receiving one figure in the Valor Vs Venom days her brothers and their conflict have received a lot of fan praise. Barrel Roll and Blackout were most recently in the Joe Club’s figure Subscription Service were Blackout was the mysterious 13th figure only available to subscribers and is one of the rarest official Joes ever produced! Boy does go in depth and stay true to the filecards! Love the character, loved her pre-production name (bombshell) and loved the stalls story in the DDP comics, which doesn’t exactly match what’s shared here but is very much worth read! Another good performance that digs deep into Joe Lore, specifically Marvel Comics this go around. Skinny did an excellent job with these and i look forward to more!Hit up his actual youtube page via the videos above and give him some likes and subscribe ! Hit up the forums by clicking here to discuss them. This entry was posted in G.I.Joe and tagged bombstrike, Cobra, Dossiers, G.I.Joe, roadblock by servant sears. Bookmark the permalink.